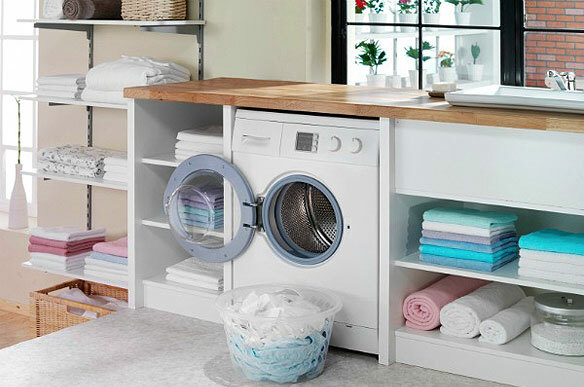 Laundry Solution – Rediscovered The most economical, eco-friendly and effective way to do laundry. 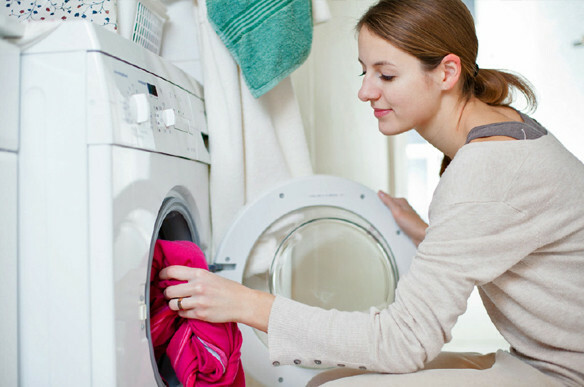 Smart Laundry Solutions Check out our full line of non toxic, effective and money saving solutions. 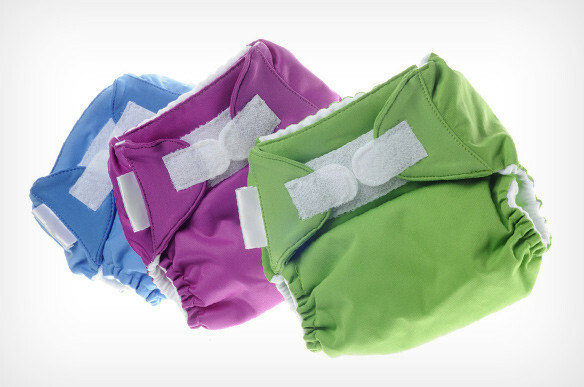 The Perfect Cloth Diaper Solution Clean cloth diapers effectively while increasing absorbency. 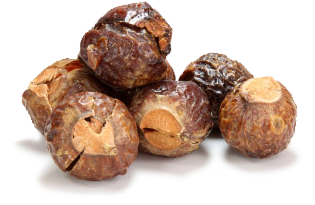 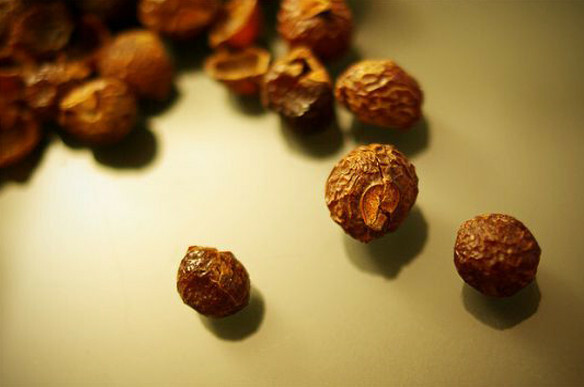 Soap Nuts are equivalent in cleaning power to some of the most popular synthetic chemical detergents, yet they are fully biodegradable, non-toxic, hypoallergenic, antibacterial and antifungal.